On Friday April 19, 2019 at 4:31 AM, Upper Allen Police were dispatched to US Route 15 north near the PA Turnpike for a single vehicle crash. 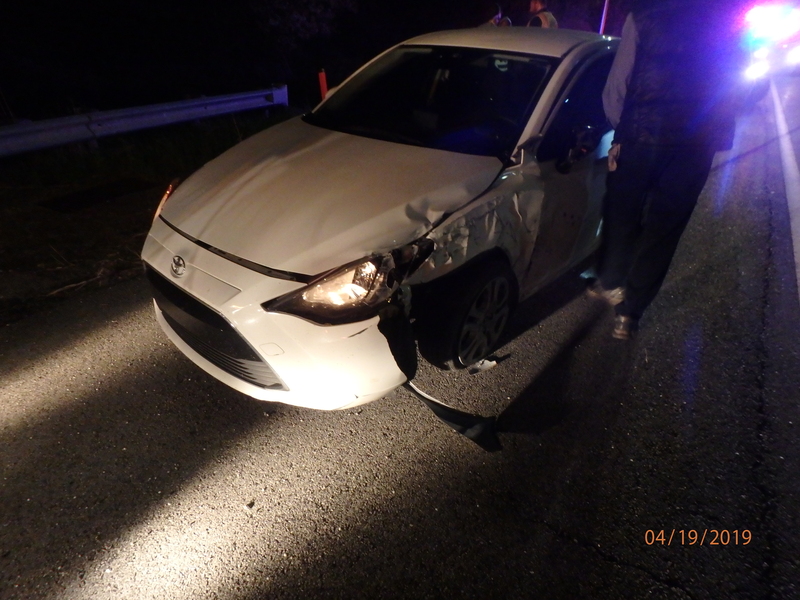 Jayde Blake’s vehicle struck the concrete median that divides the highway after a deer ran into the roadway. Blake and the two other occupants suffered minor to moderate injuries in the crash and were treated on scene by EMS. On April 16, 2019, an Upper Allen resident reported that someone had broken a lock off of an enclosed gazebo and stolen numerous items out of the gazebo. The enclosed gazebo, which is located in the 2600 block of Mill Road, was being used as a storage area. Some of the items stolen include a folding table and chairs, a propane heater, CDs, and a radio. 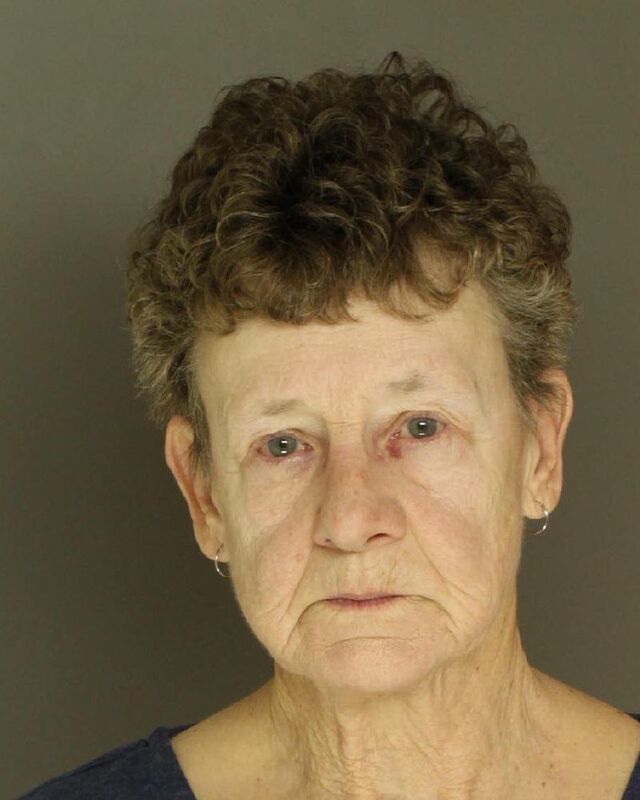 The burglary and theft occurred sometime between April 1, 2019 and April 13, 2019. Anyone with information regarding this incident is asked to call 717-238-9676. An anonymous tip line is also available by calling or texting 717-850-UAPD (8273). Anonymous tips can also be submitted online by visiting: www.upperallenpolice.com. On April 19, 2019 at approximately 10:30 AM, Upper Allen Police were dispatched to a business on Bumble Bee Hollow Road for a report of a retail theft. Upon arrival, officers met with Suanne Huffer who admitted to taking numerous grocery items from Weis Markets between April 15, 2019 through April 19, 2019. 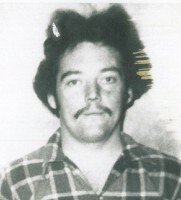 Huffer was arrested and transported to the Cumberland County Prison for processing. A preliminary hearing will be held at a later date. 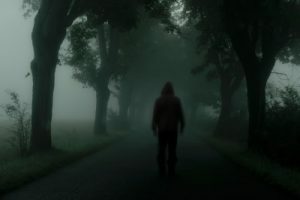 On April 18, 2019 at approximately 3:00 AM, a resident of Upper Allen Township reported that a person was observed loitering around homes in the area of Emlyn Lane and Drayton Court. Police are actively investigating the incident. Police remind residents to remain vigilant and report any suspicious persons or vehicles immediately by dialing 9-1-1. Anyone with information regarding this incident is asked to call 717-238-9676. An anonymous tip line is also available by calling or texting 717-850-UAPD (8273). Anonymous tips can also be submitted online by visiting: www.upperallenpolice.com. 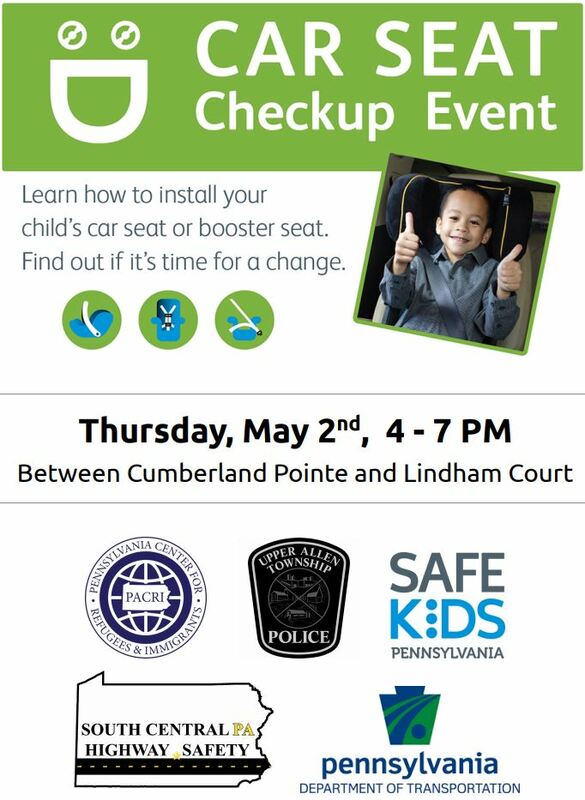 On Thursday, May 2nd between 4pm and 7pm, Upper Allen Police will be hosting a free car seat checkup event in the area between the Cumberland Pointe and Lindham Court neighborhoods (click for location details). Somali interpreters will also be available. The event is being held in cooperation with: Pennsylvania Center for Refugees and Immigrants (PACRI), Safe Kids Pennsylvania, South Central PA Highway Safety and the Pennsylvania Department of Transportation (PennDOT).